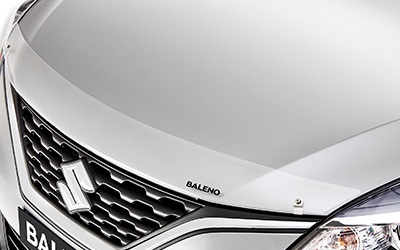 Give your Baleno an imposing road presence with this stylish front under spoiler, these are designed to give a sporty European profile. 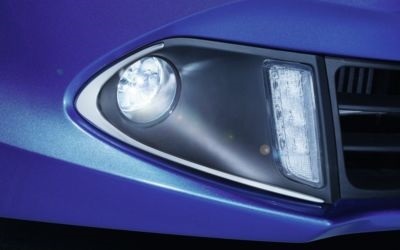 Cannot be fitted in combination with Fog Lamp Garnish. 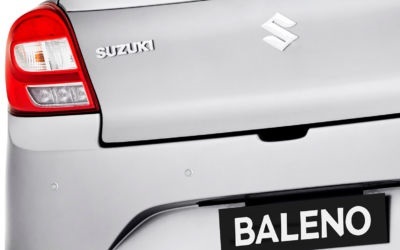 Add to the sporty look of your Baleno withe these decorative stripes. 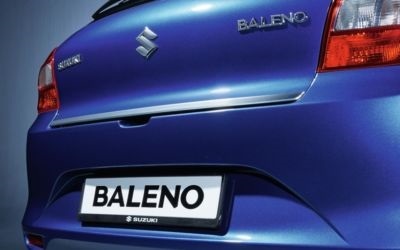 available in Lemon, Red, Silver. 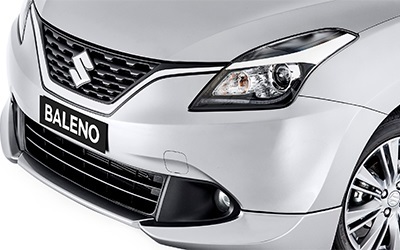 Make your Baleno stand out with this set of chrome door handles. 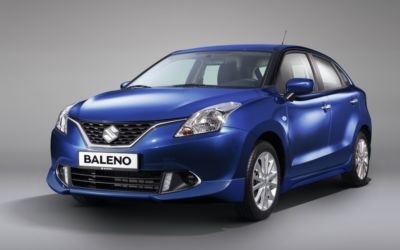 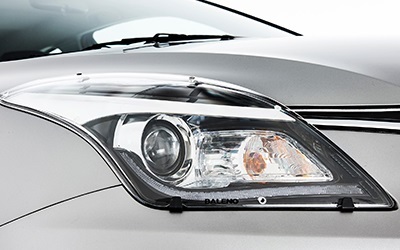 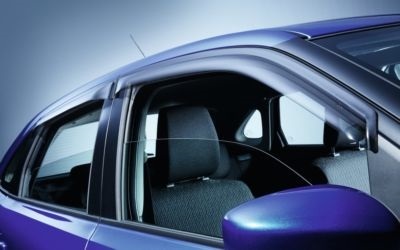 This chrome moulding will accentuate the bold styling of your Baleno. 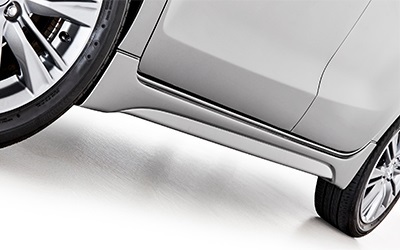 Avoid scratches and dents from shopping trolleys with a set bumper corner protection. 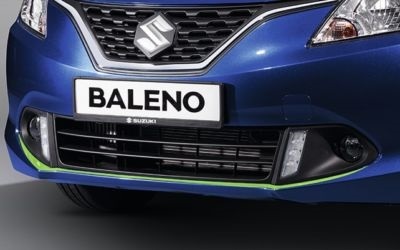 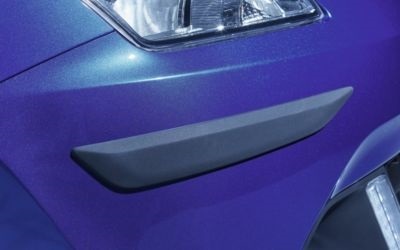 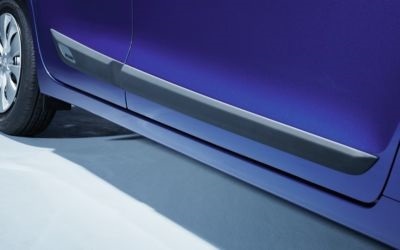 Protect your Baleno's paint work from marks and dents with a set of durable fender extension and sill moulds. 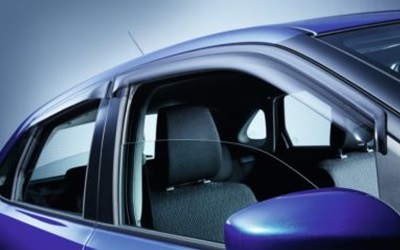 Protect your occupants from the harsh Australian climate, with this set of sun shades. 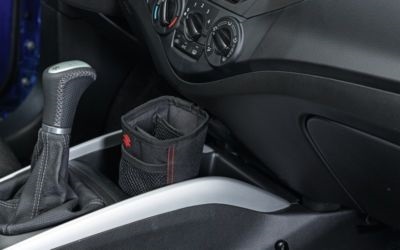 Continue your personalisation with a gear stick boot with either Red or Silver stitching. 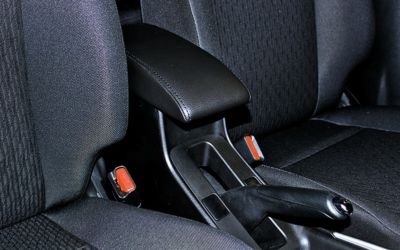 The centre armrest provides both comfort and a handy storage area. 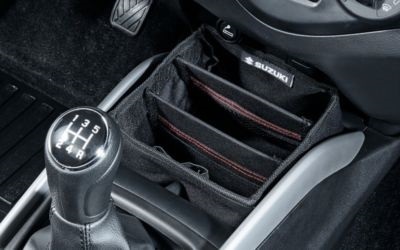 The console bag provides convenient extra storage area. 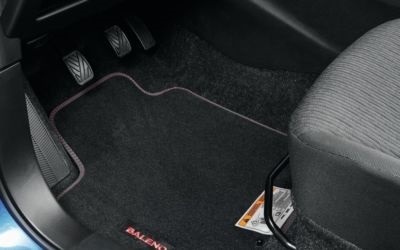 Protect your carpets from stains and wear, with a set of four carpet mats. 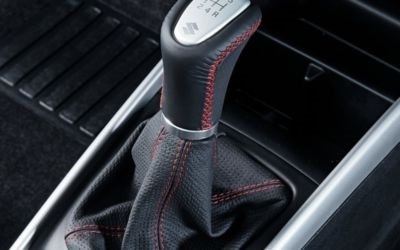 Available in either Red or Silver stitching. 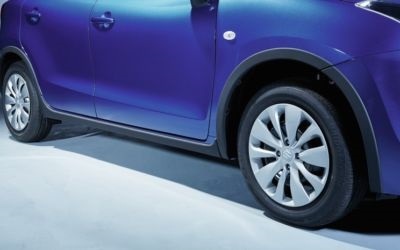 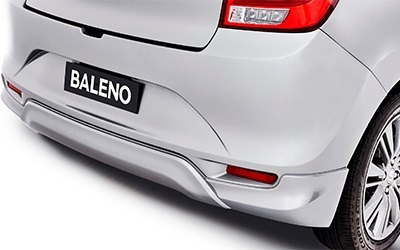 Protect your rear bumper from scratches, when loading or unloading the hatch storage area on your Baleno. 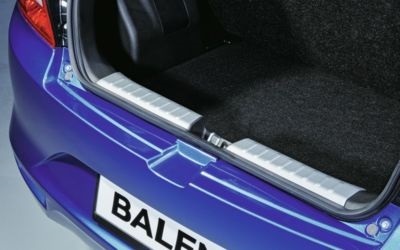 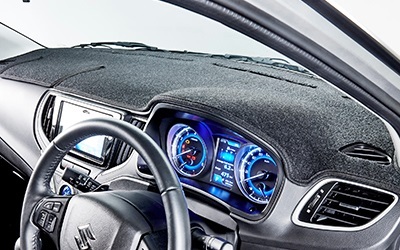 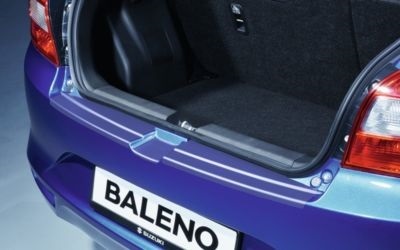 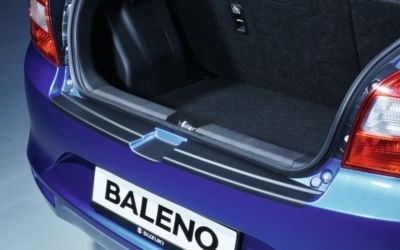 Protect your inner loading area from scratches, when loading or unloading the hatch storage area on your Baleno. 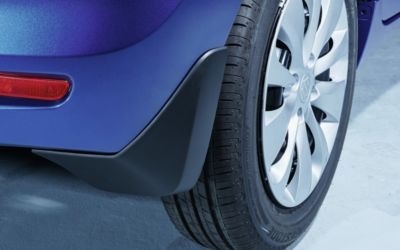 Protect your car from unwanted road debris with a set of front rigid mud flaps. 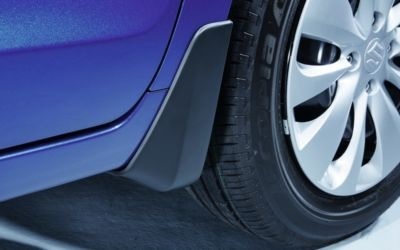 Protect your car from unwanted road debris with a set of rear rigid mud flaps. 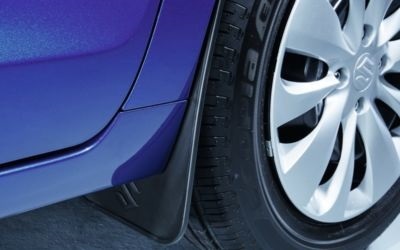 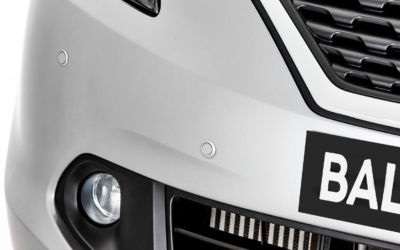 Protect your car from unwanted road debris with a set of front flexible mud flaps. 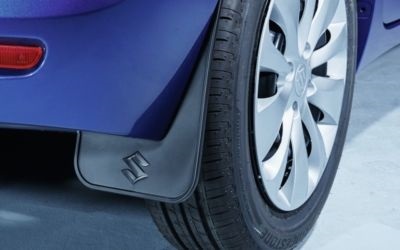 Protect your car from unwanted road debris with a set of reart flexible mud flaps. 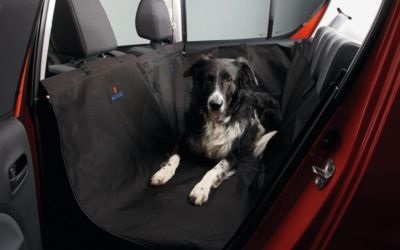 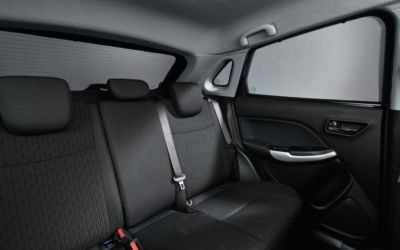 Protect your rear seat from unwanted stains and pet hair with this protective rear seat cover. 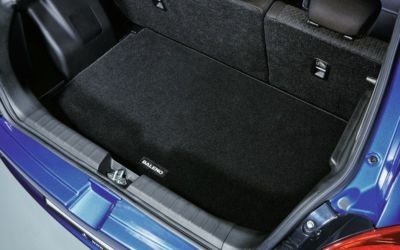 Protect you hatch storage from stains and protect your carpet from excessive wear with this quality cargo mat. 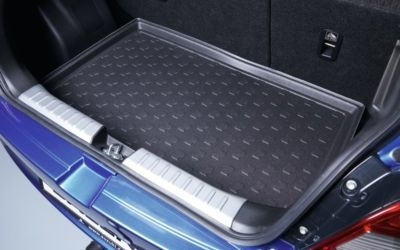 Protect you hatch storage from stains and protect your carpet from excessive wear with this quality waterproof cargo tray.